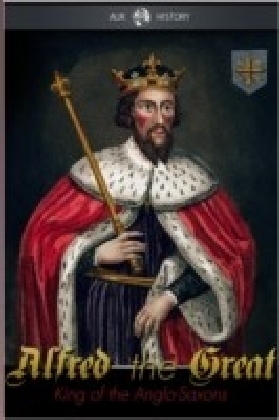 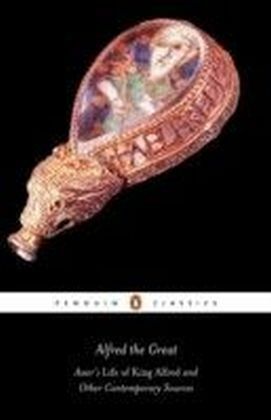 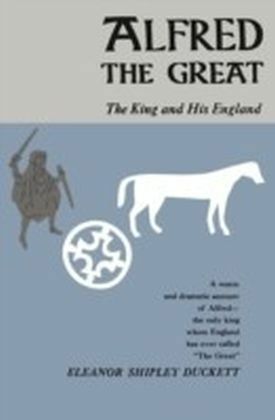 Asser's Life of King Alfred, written in 893, is a revealing account of one of the greatest of medieval kings. 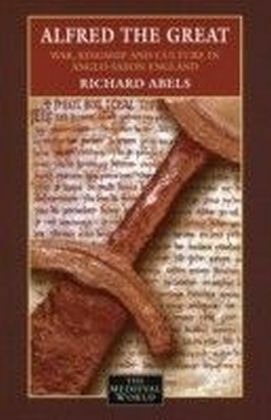 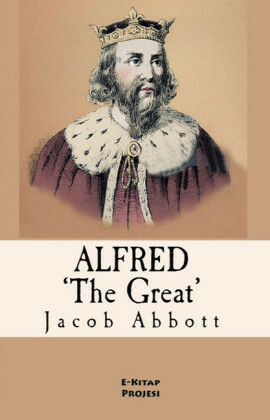 Composed by a monk of St David's in Wales who became Bishop of Sherborne in Alfred's service and worked with him in his efforts to revive religion and learning in his kingdom, this life is among the earliest surviving royal biographies. 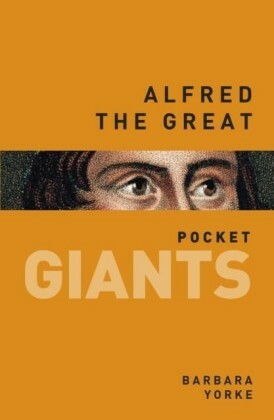 It is an admiring account of King Alfred's life, written in absorbing detail - chronicling his battles against Viking invaders and his struggle to increase the strength and knowledge of his people, and to unite his people at a time of conflict, uncertainty and war.